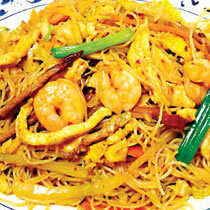 The Asian Dragon is known for serving all your favorite Chinese & Thai dishes, including General Tso's Chicken, Moo Shu Pork, Spring Roll, Vegetable Lo Mein, Seafood Delight, Red Curry Beef, Pad Thai. 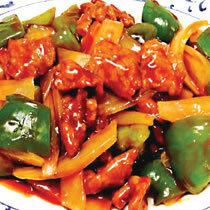 In addition, the Asian Dragon offers a very affordable Catering Service. For more information please call or ask one of our friendly hosts. Our dining facilities are perfect for holding parties or functions. Mon. , Wed. , Thurs. 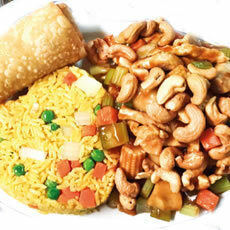 Located at 6518 Route 22, Suite 440, Delmont, PA 15626 (22 Salem Plaza), our restaurant offers a wide array of authentic Chinese & Thai food, such as General Tso's Chicken, Moo Shu Pork, Spring Roll, Vegetable Lo Mein, Seafood Delight, Red Curry Beef, Pad Thai. Try our delicious food and service today. 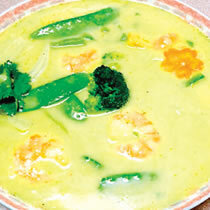 Come in for a Chinese & Thai Lunch Special or during evenings for a delicious Chinese & Thai style dinner. 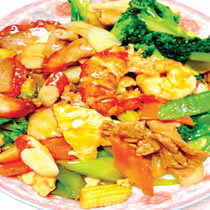 You can also online order your favorite Chinese & Thai food for take out.